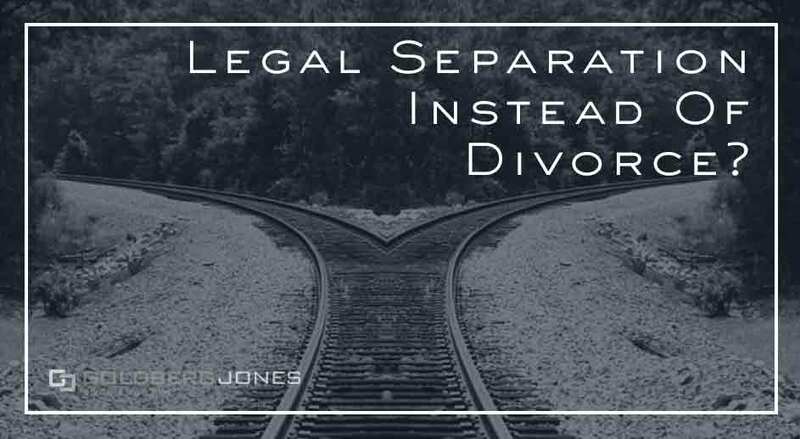 Who Needs A Legal Separation? 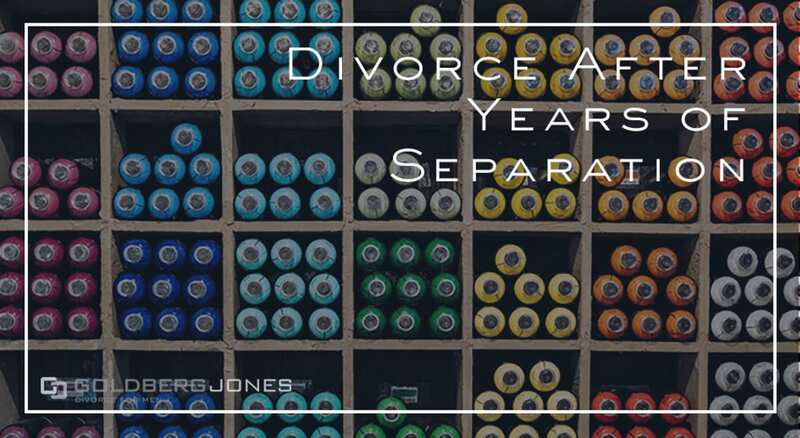 How Long Does Divorce Take? Can Your Ex Keep Your Kid/s From Playing Sports? 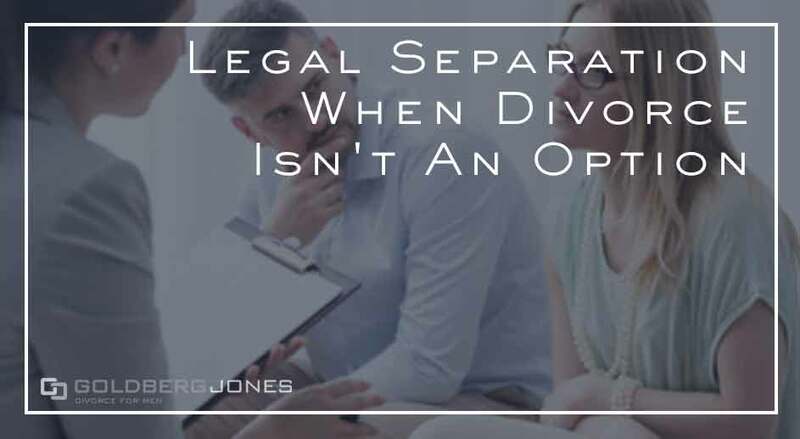 Does It Matter If I File For Divorce First? 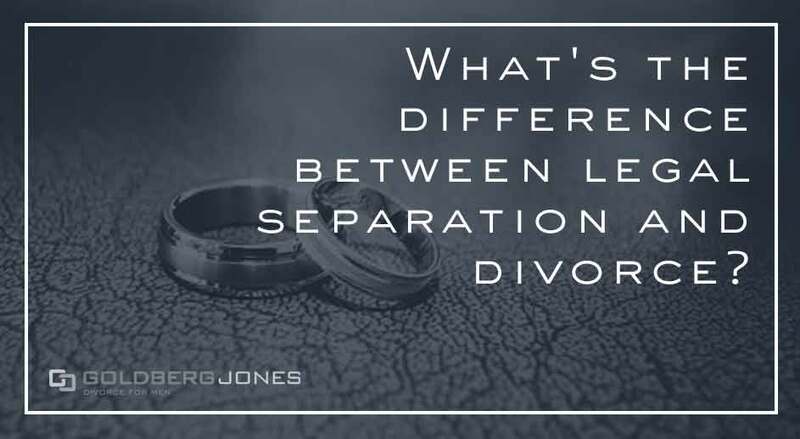 Need a divorce lawyer outside of the Seattle area? Click on other Goldberg Jones office locations. We have an ever-expanding collection of resources for your reading and listening pleasure.